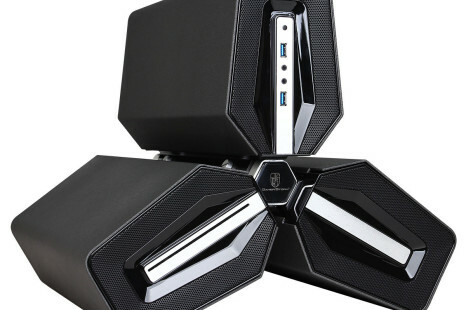 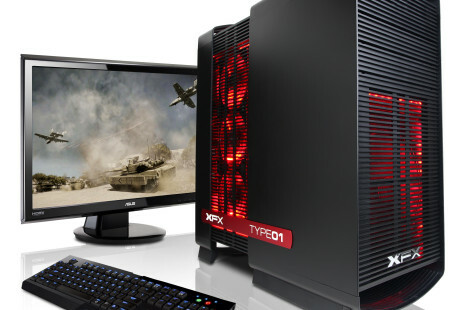 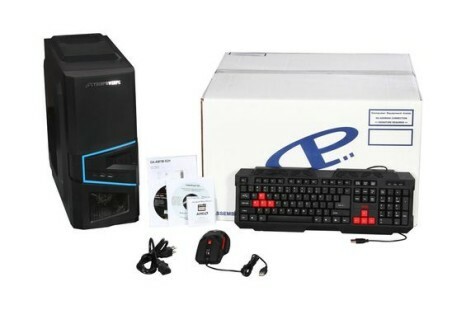 The US maker of gaming computers CyberPowerPC has released a new gaming PC that is known as Syber. 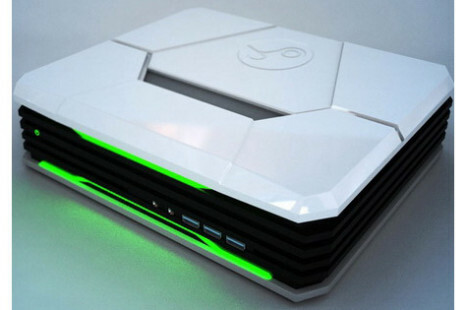 The new machine can run two operating systems – Windows 8.1 and SteamOS Valve. 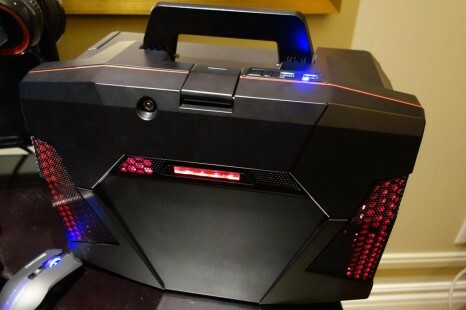 The US company CyberPowerPC, known for making gaming desktop and notebook computers, has released a new gaming notebook that belongs to the company’s ZeusBook gaming hardware line. 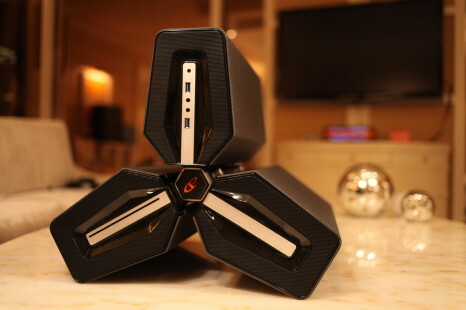 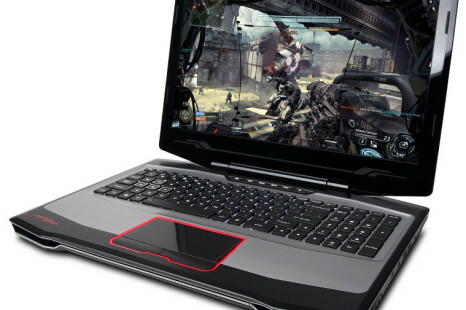 Gamers on the go will soon be able to take full advantage of CyberPowerPC’s latest gaming notebook – the FangBook X7.